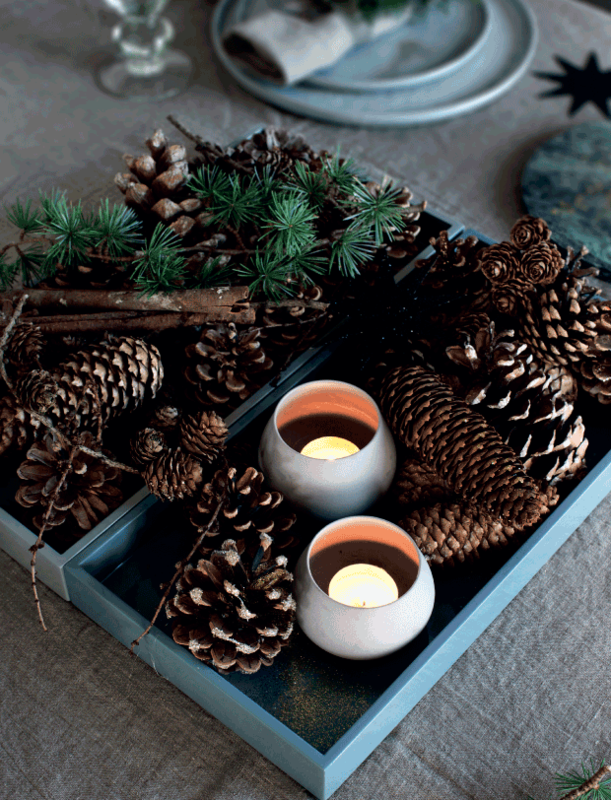 There’s plenty of decorative material: cones, tree branches and textile. 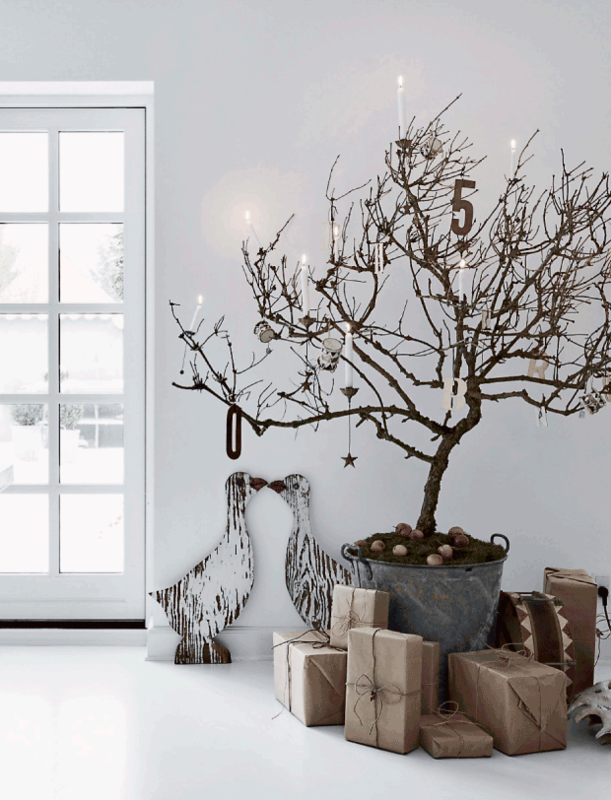 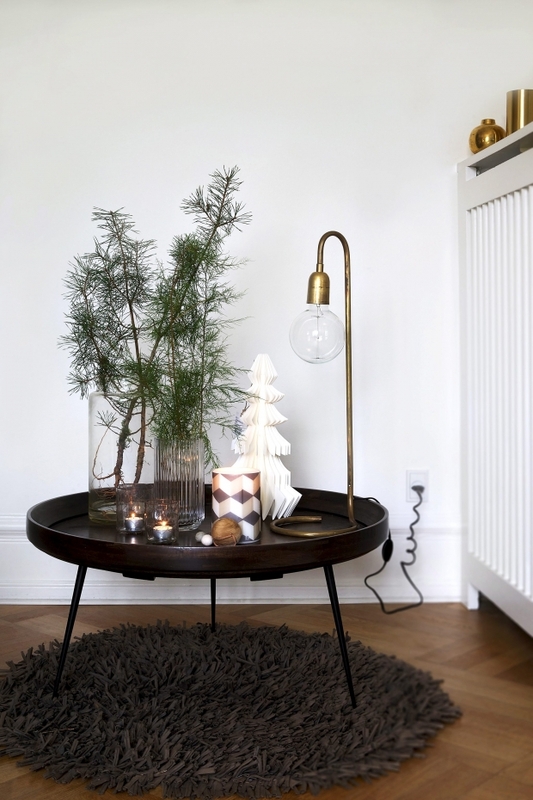 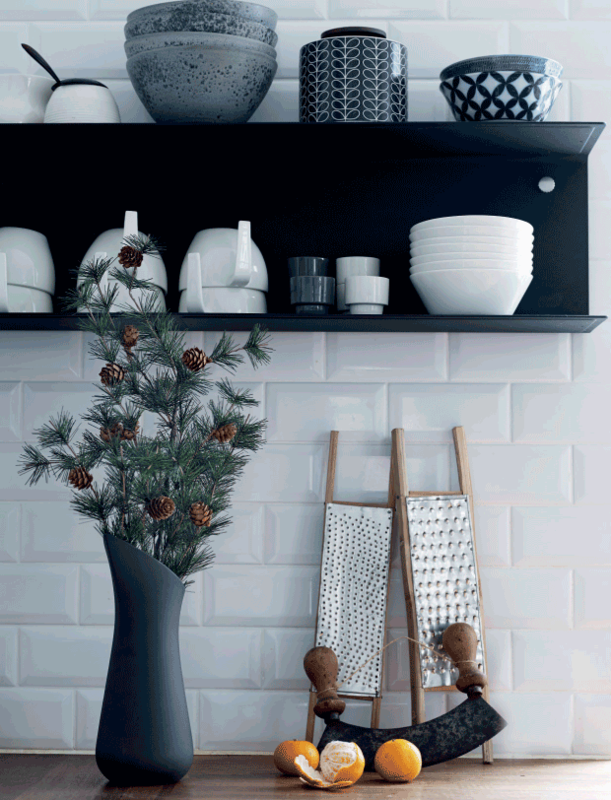 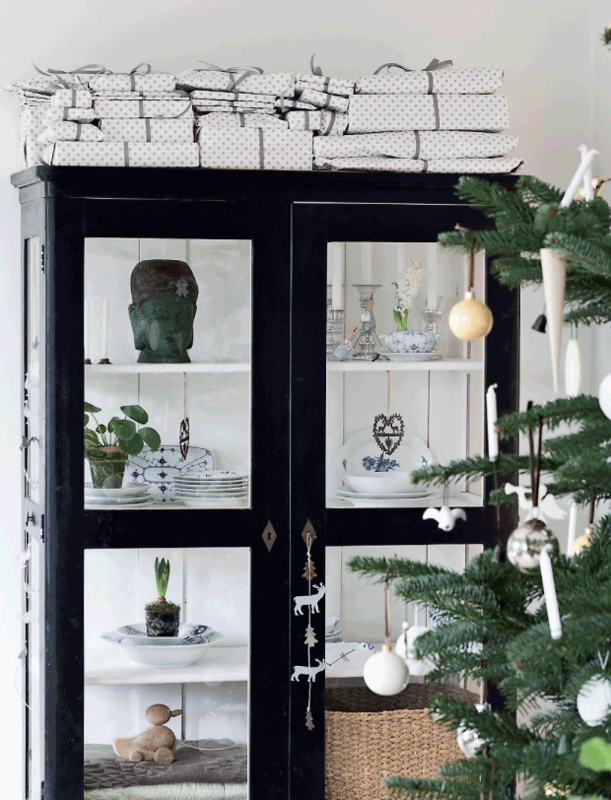 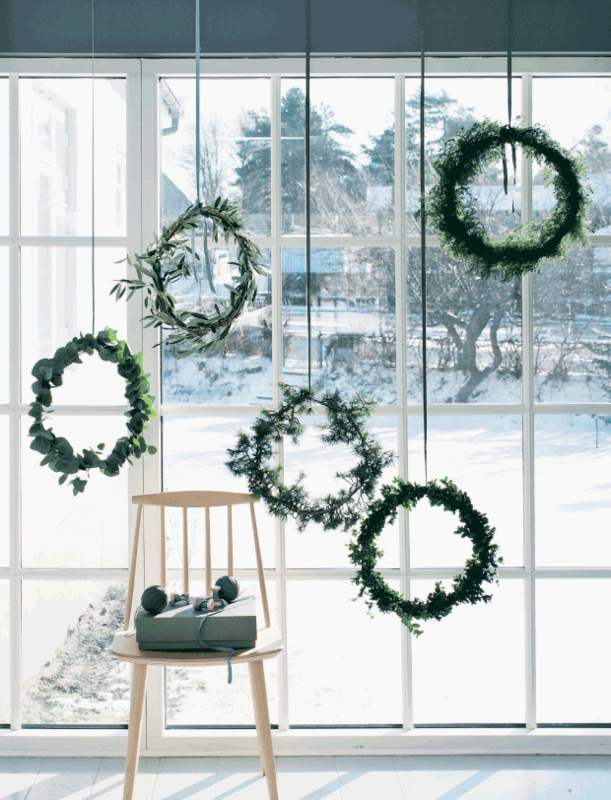 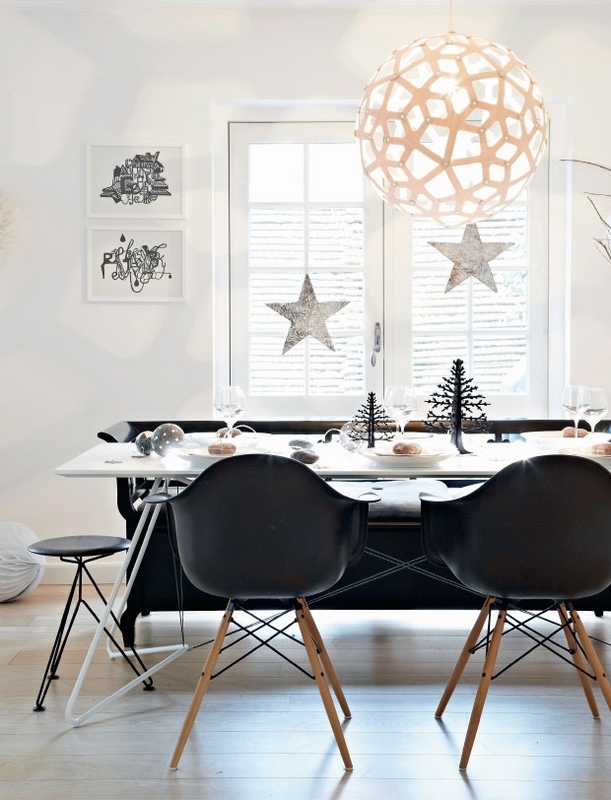 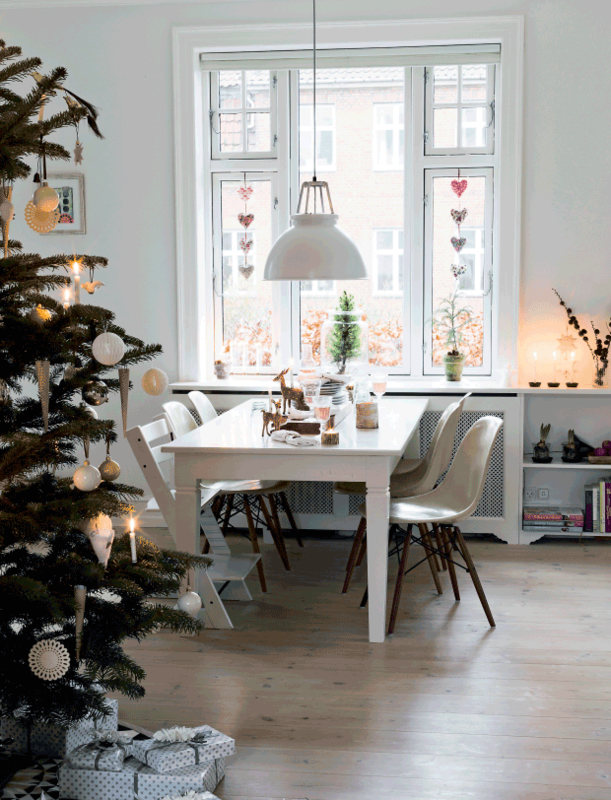 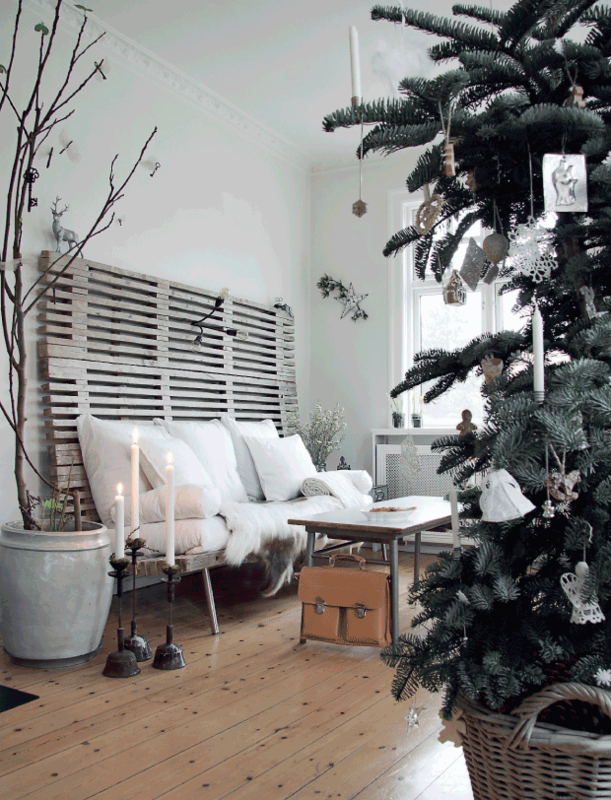 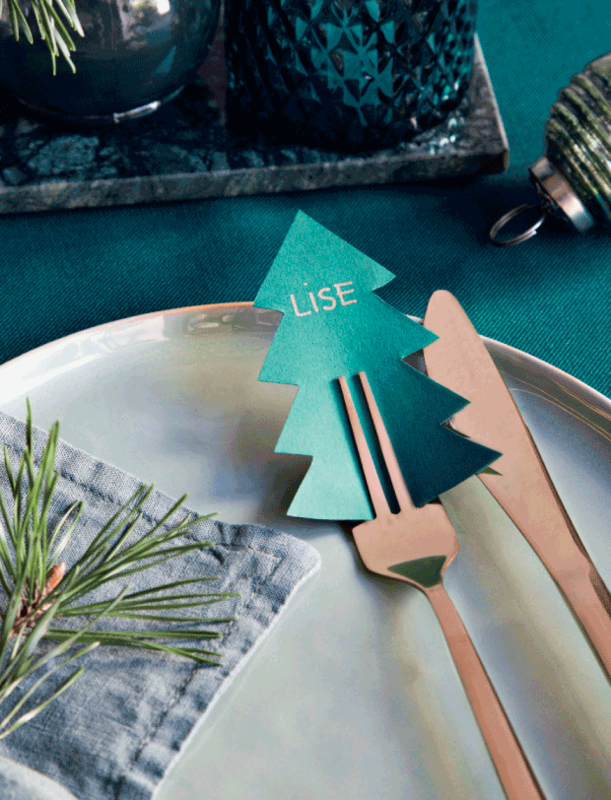 Get ready to set your eyes on the most Scandinavian home, decorated for St. Christmas. 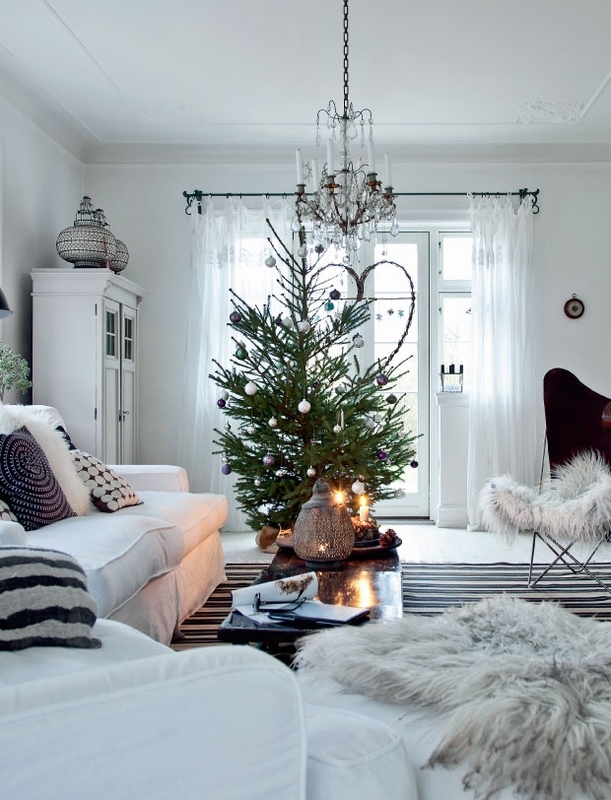 Practically all interiors are decorated with enormous love, each home angle is thoroughly considered and there’s plenty of natural decorative material: cones, tree branches and textile. 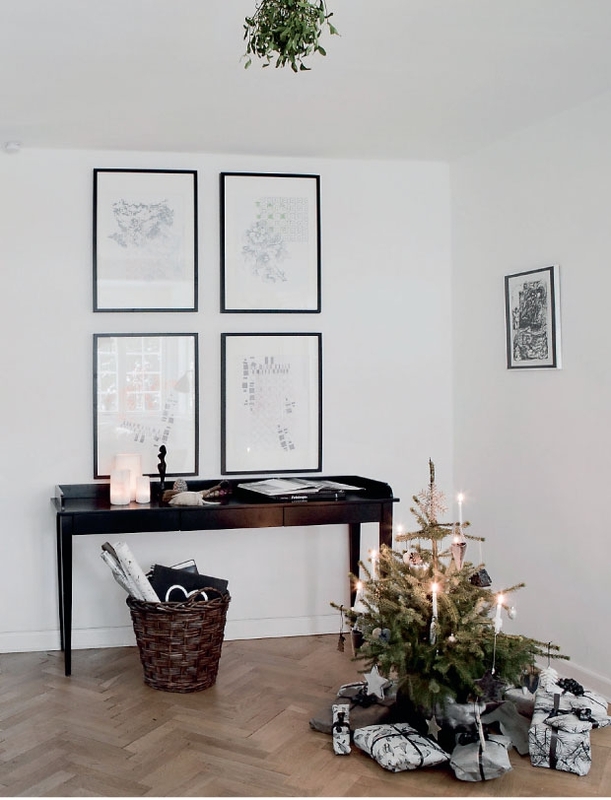 Usually it happens so that even a bedroom and a bathroom are decorated! 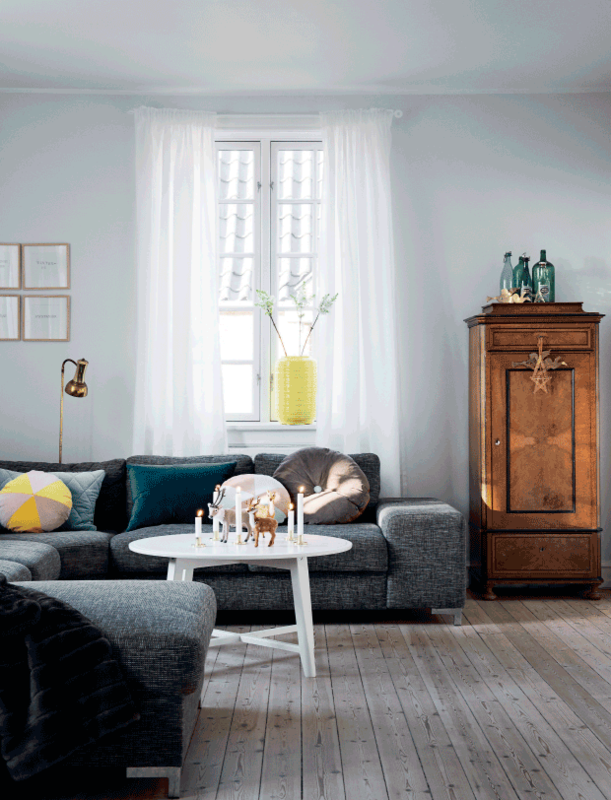 If you visit femina.dk you can find more rooms and interiors. 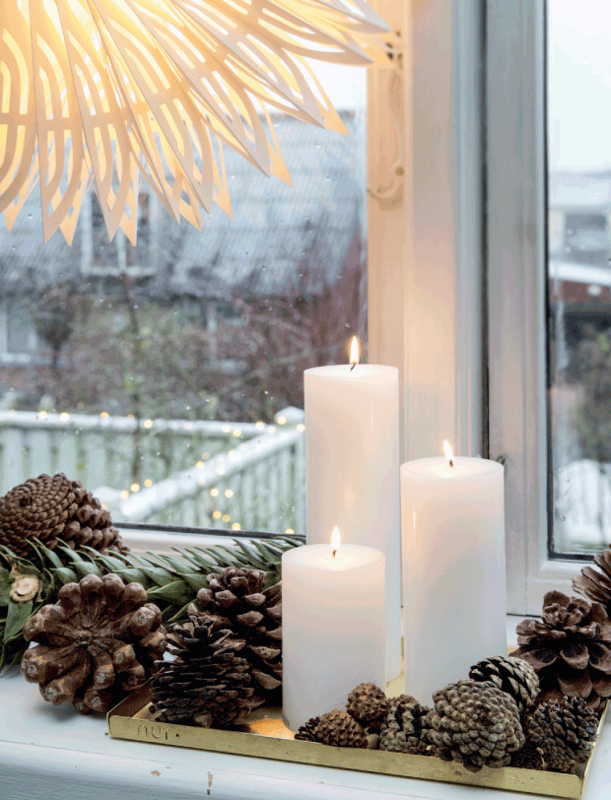 Candles, small herringbones which are decorated in an enormously original way and most usually in the color white are rather favorable and presents which are stacked under the Christmas tree stand out by their nice and esthetic packing. 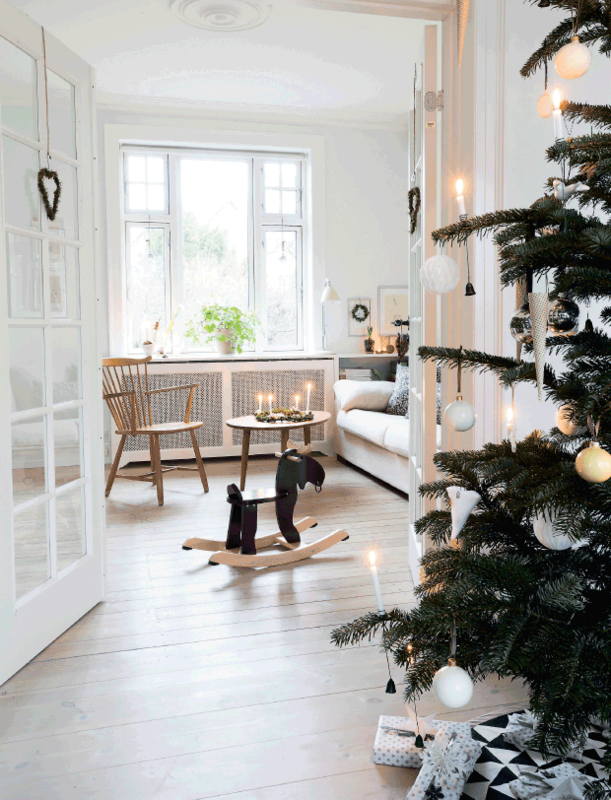 I even don’t know if someone could decorate home in a cozier or winterier way fuller of Christmas spirit than Scandinavians – everything’s made with moderation, in time and in the right place. 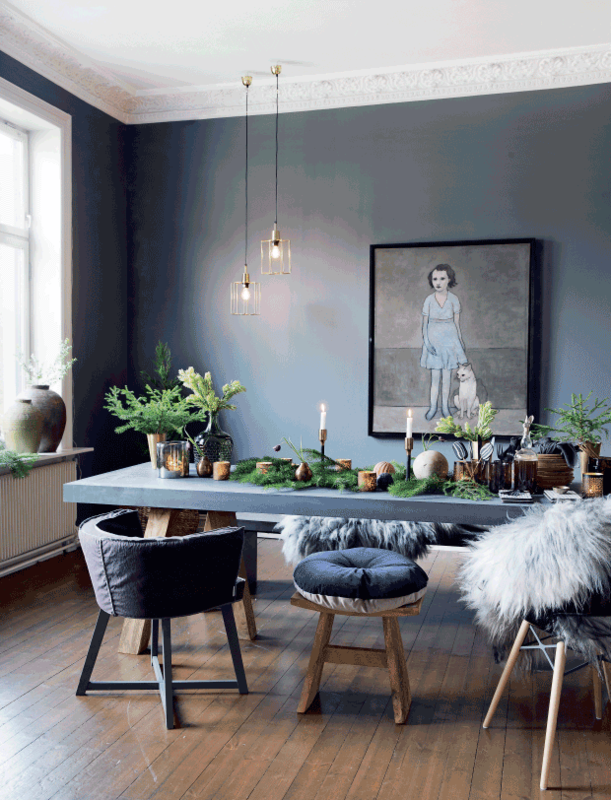 The interior itself also contributes to that mood – few colours, lots of wood, textile and accessories.